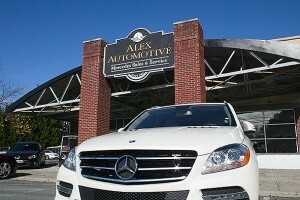 Alex Automotive is among Atlanta’s premier service & sales facilities for Mercedes and other fine European Pre-Owned automobiles. 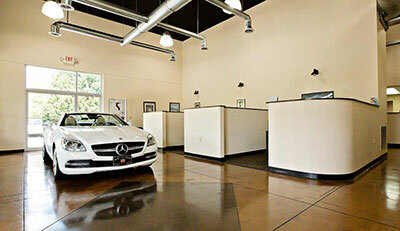 Each car is hand picked, serviced & must meet our exacting standards. 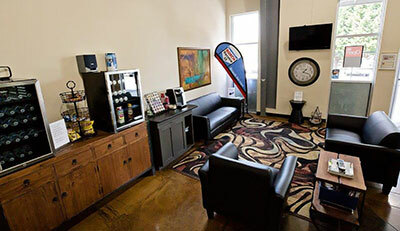 Our service department employs the areas finest award-winning technicians, with many years of experience and dozens of credentials. The company was founded in 1980 by Alex Whitney. Find out why thousands of Atlanta residents would consider no other place for their Mercedes and other fine European Pre-Owned automobiles needs. 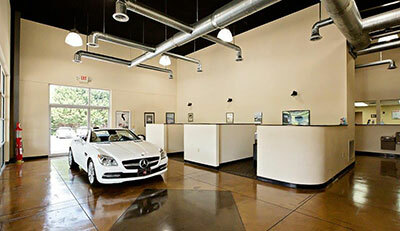 Every Alex Automotive employee is eager to service your needs and make you a satisfied customer for life. Like the fine automobile we sell & service, Alex Automotive has also built a classic reputation.